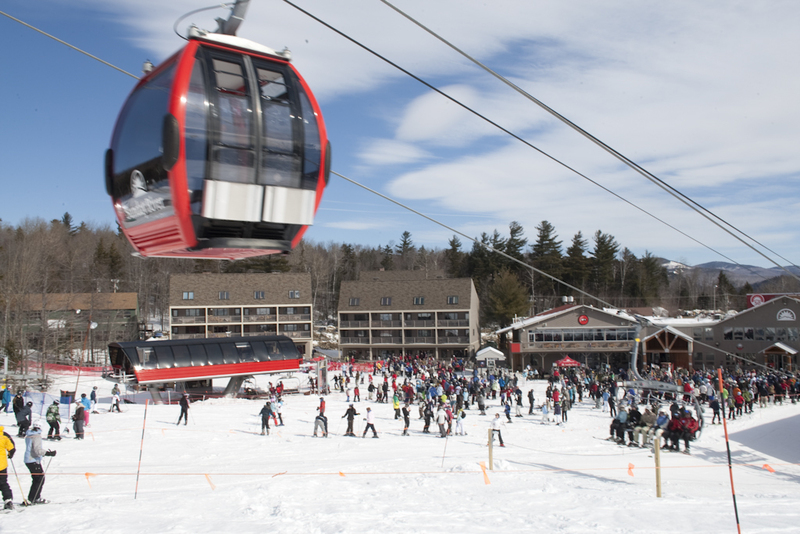 Merrill Brook condominiums put all the action of Sunday River right at your doorstep. 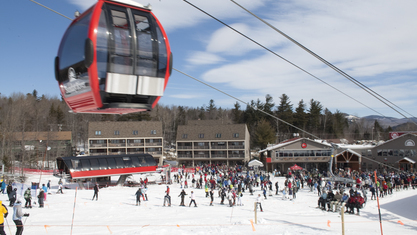 Located right at the base of South Ridge, these units offer unrivaled convenience. 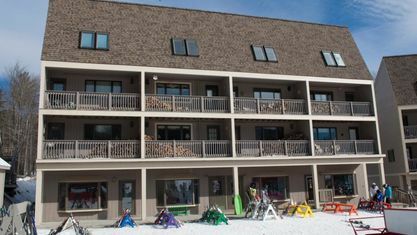 The commercial space housed within the first story gives owners ready access to ski school programs, ski rentals, and the ‘Someday Bigger’ daycare center. 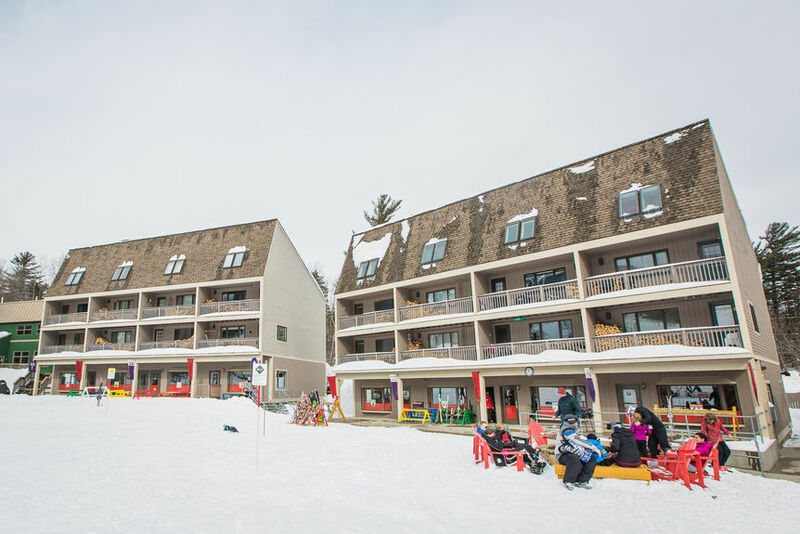 Constructed between 1984-1985, the pod-style layouts of the Merrill Brook condominiums lend themselves to a roomy 720 square feet of living space for one-bedroom units or 1,120 for two-bedrooms. 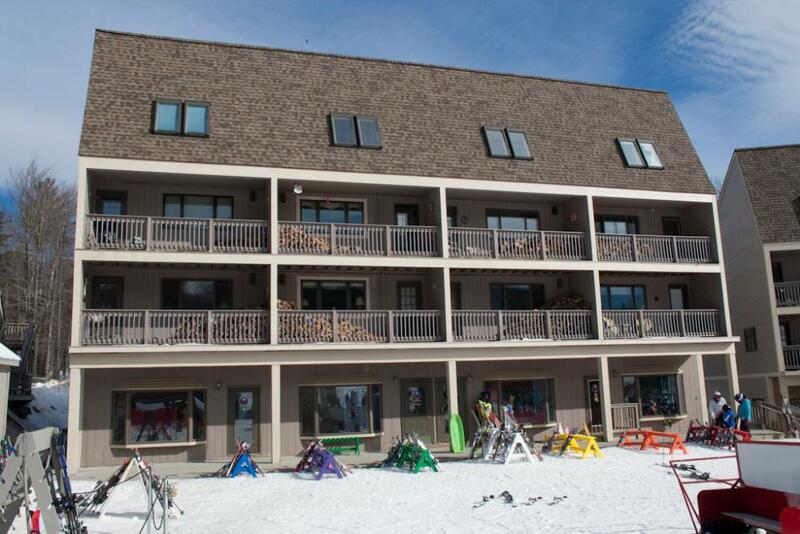 Wood burning fireplace and stunning slope side views make these units a perfect place to wind down after a long day on the trails. And although this complex does not contain a pool, owners may opt to join the Brookside Condominium Association to access its pool and amenities. Property listings for Merrill Brook Condominiums. View our gallery below for Merrill Brook Condominiums.